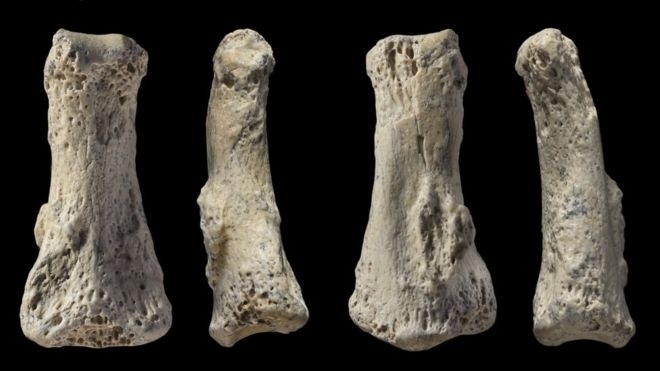 AKIPRESS.COM - New research suggests that modern humans were living in Saudi Arabia about 85,000 years ago, BBC reported. Previous digs in the Arabian interior have uncovered tools which could have been used by early Homo sapiens. But skeletal evidence of their presence has been lacking.